React Native Developers from Teclogiq? 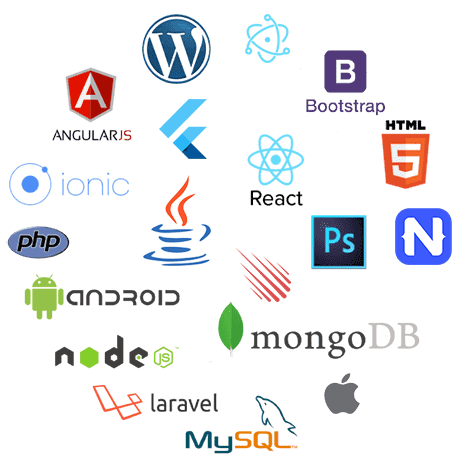 Teclogiq is globally renowned react native development company. Development team of Teclogiq is proficient in building high-quality cross-platform apps using React Native development platform. 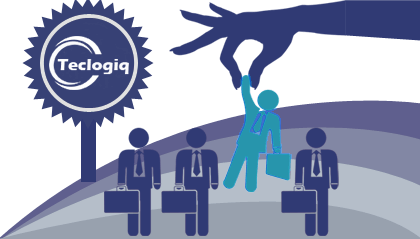 Teclogiq having enough experience of this cutting-edge technology to shape your business idea. Hire our dedicated React Native developers to complete your business requirements with flexible hiring and pricing model. We deliver React Native projects with great efficiency for every business. Teclogiq is a renowned React Native Development Company having extensive development experience in React Native. Our expert team of react native developers consists of in-depth knowledge to develop great mobile apps. Hire dedicated developers from Teclogiq to complete your React Native project in less time and cost. We have flexible hiring models. 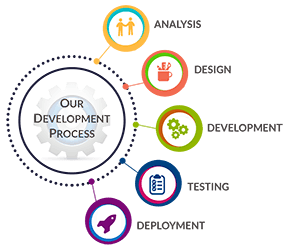 You can hire React Native developer as per your project requirements i.e. Project based, Weekly and/or Monthly.